The 80's were crazy, wild, and a time for partying. 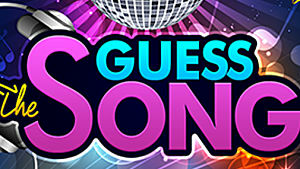 Guess the Song throws back to the great music of the decade. From Ketchapp, the developer behind some of the most addicting apps, you'll get to listen to some of your favorite 80's songs when playing this category.